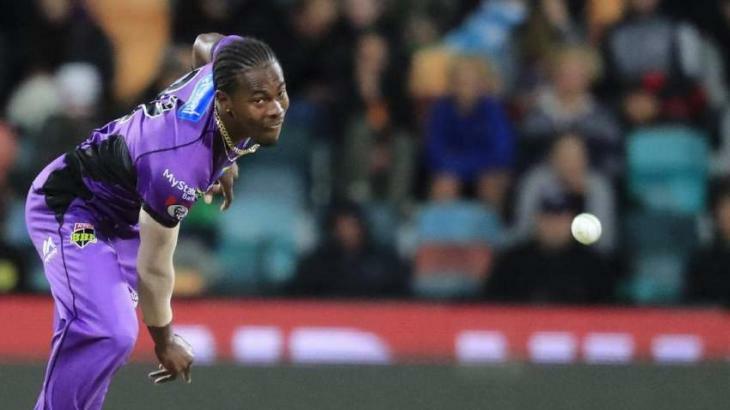 London, (UrduPoint / Pakistan Point News - APP - 17th Apr, 2019 ) :Jofra Archer will have a chance to press his case for World Cup selection after the uncapped all-rounder was included Wednesday in a 17-man squad for next month's one-day internationals against Ireland and Pakistan. But England in common with all other teams, have a May 23 deadline to announce their final World Cup squad. Sussex star Archer, 24, has an English father and holds a British passport. But he could now have as many as six one-day internationals -- one against Ireland and five against Pakistan -- to stake his claim before England unveil their World Cup squad.